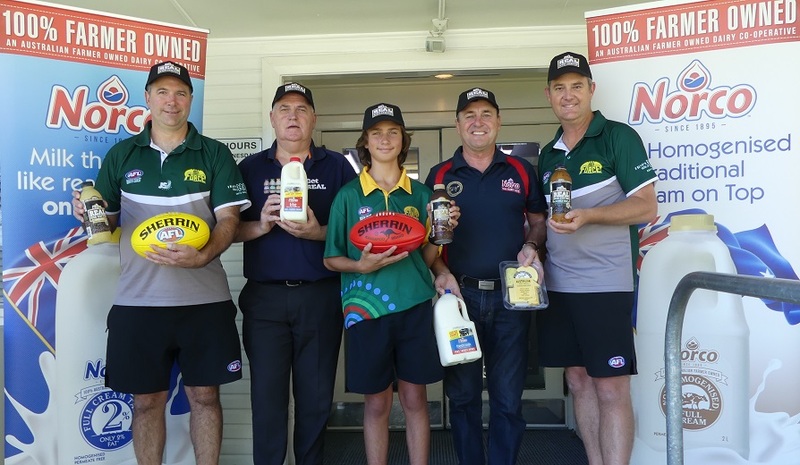 AFL North Coast is excited to announce a new partnership with local dairy co-operative Norco. The partnership sees Norco expand its support of community footy by becoming a valued sponsor of AFL North Coast. Norco is a North Coast success story, having commenced operation in 1895 in Byron Bay. For the past 124 years Norco has prided itself on being part of its communities and living up to its role as a leading business that is engaged with community members and the dairy industry. The forerunner to the AFL, the Victorian Football League, was formed just two years after Norco in 1897. 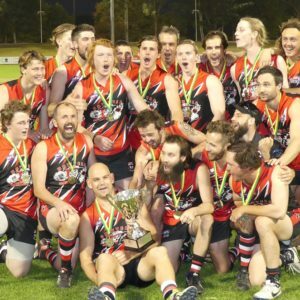 The local competition, AFL North Coast was formed in 1982, and is the fastest growing sport in the region, having doubled the number of clubs, teams, and players in the past four years. Paul Taylor, Community Football Manager, praised Norco’s commitment to the region and welcomed the partnership. “Both organisations have a strong focus on community engagement so we see the partnership as a perfect fit. Norco have been a leader in supporting the community for well over 100 years and we’re excited by the prospect of working with such a community minded organisation. 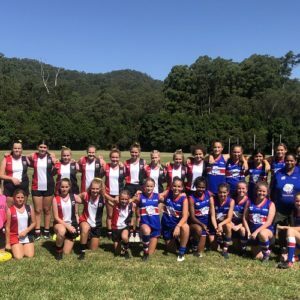 AFL North Coast and its clubs provide the nationally recognised Auskick program for children aged 5 to 9 years, age group competitions from Under 11 to Under 17 for both boys and girls, as well as open age competitions for men and women. Go to play.afl to find an Auskick Centre, Junior or Senior club near you.